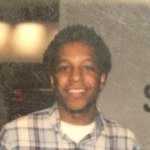 To some, May 31 will be a sad, sad day. On that fateful Tuesday Friendster, the once popular social network, will be shut down and all of its user profiles will be permanently deleted from the site. Us? Well, we really don&apos;t care. We didn&apos;t even know Friendster was still up and running. Over 90% of Friendster&apos;s estimated 19 billion page views come from Asia, with the majority of its users in Philippines, Indonesia, and Malaysia, so we&apos;re not too surprised we lost touch. The new owners, a Philippine-based company called Money Online (how shady is that name? ), plans to convert Friendster into an online gaming site that it plans to market towards Facebook users. 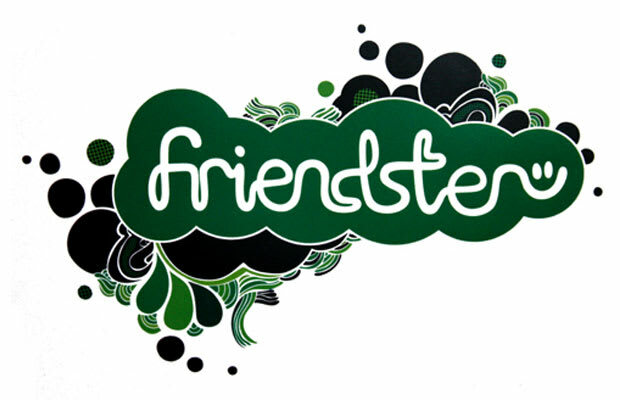 "The new Friendster will complement Facebook. Fifty percent of FB users don&apos;t like games," says a rep from Money Online. "We will service the other fifty percent." Yeah... Good luck with that. Either way, we wish you the best, old friend.